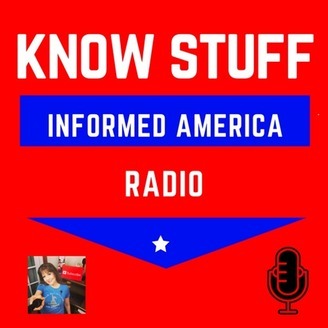 Featuring the flagship show, The Teri O'Brien Show, which debuted on Chicago's radio home for Rush Limbaugh, Chicago's WLS, now here on the cutting edge of new media. 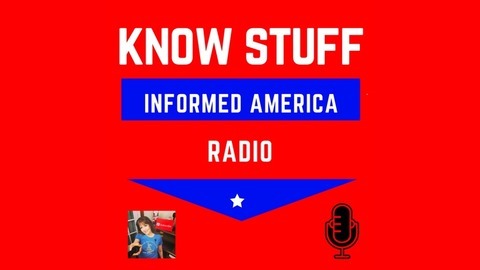 Informed America Radio: Politics, history, the culture.. The Truth and Nothing but the Truth. Why Did Obama Turn Migrant Kids Over to Human Traffickers?